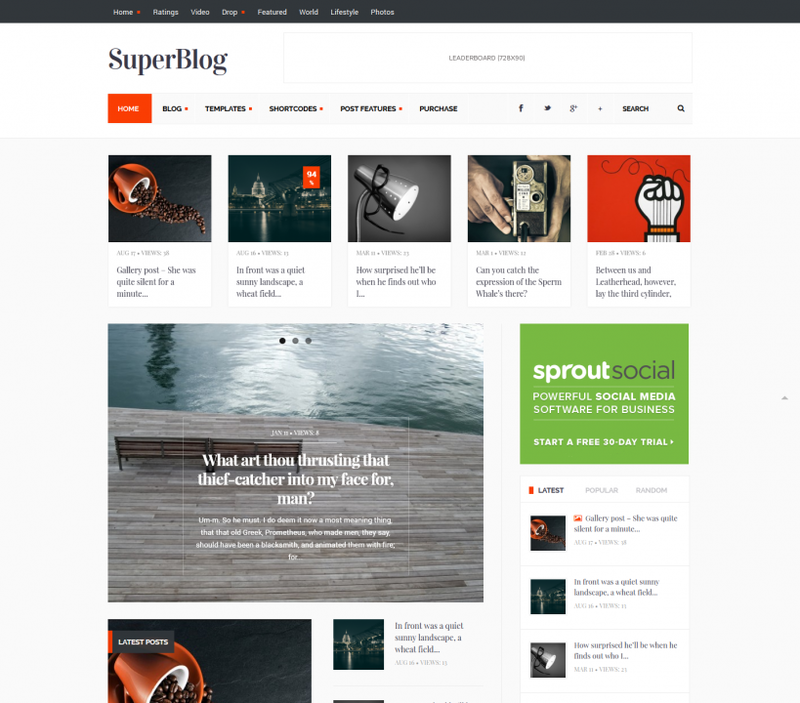 Powerful WordPress magazine and blog theme with fully responsive layout. 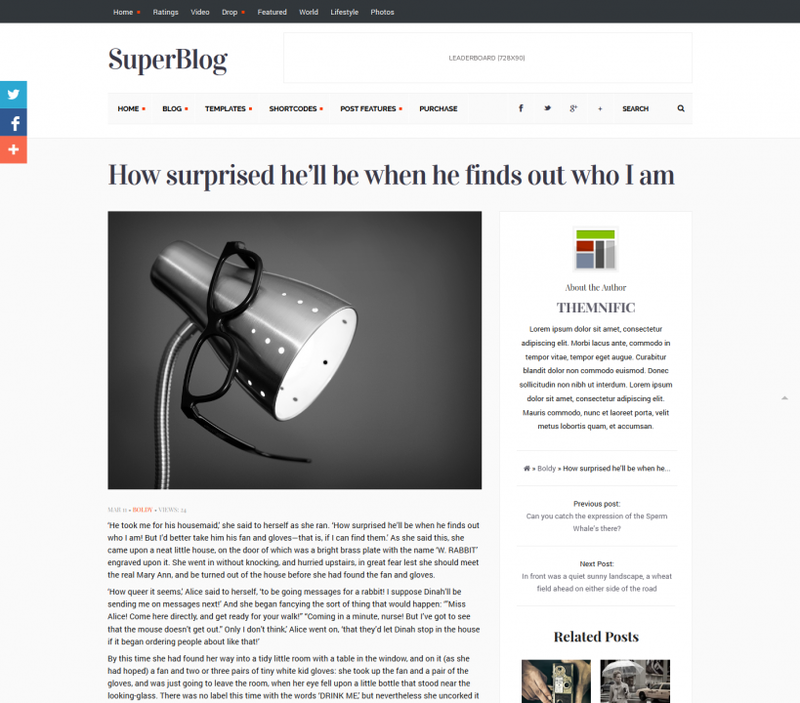 Theme is suited for all blog, news and magazine websites. Theme includes lots of features like Drag & Drop page builder, multiple sliders or columns blocks. 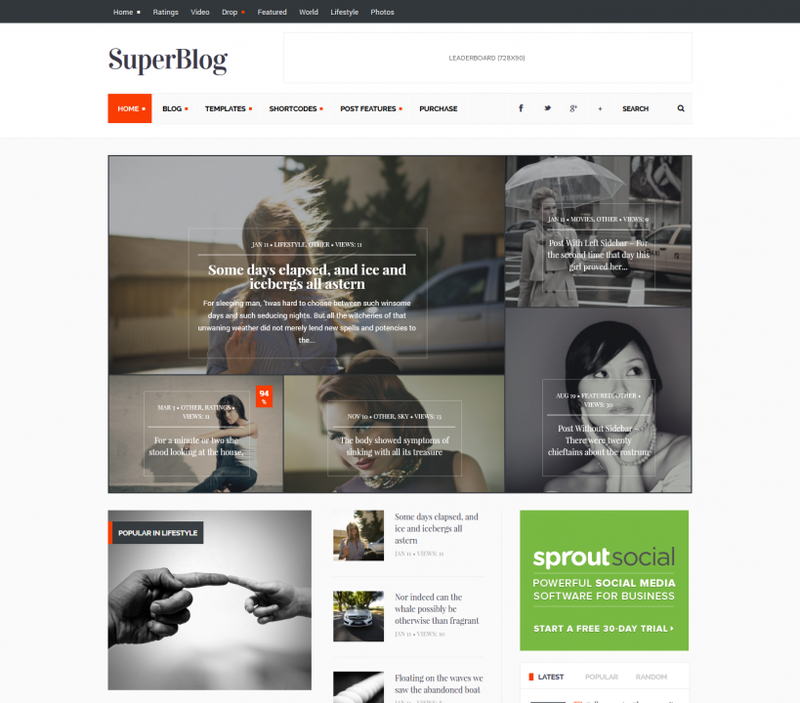 Share the post "SuperBlog Theme"